OLYMPIA, Wash. — Q13 News viewer Adamus Lender said he saw a strange object floating over Olympia on Saturday, April 2, and took a video of it. He posted this video of it to his Facebook page. 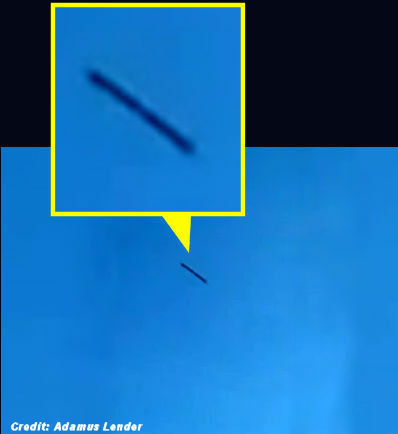 CAUGHT ON TAPE: Balloon or UFO?